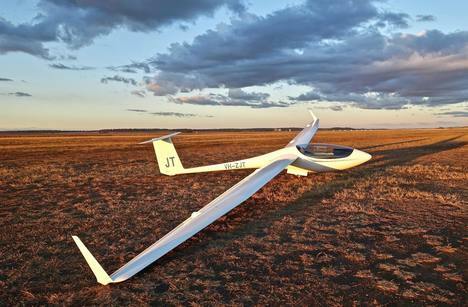 While anyone can go motor gliding, not everyone can actually afford their own motor glider. Today, motor gliders cost around half a million dollars. 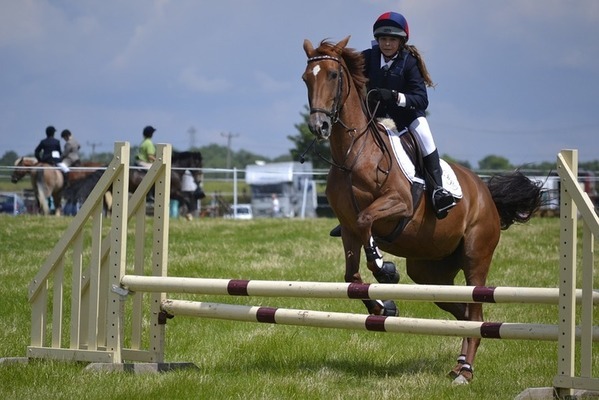 Equestrianism or horseback riding is a hobby that is common among the rich, particularly landowners as it involves owing and housing horses. Like any hobby, prices may sell for an up to $10000000 you can bet you are in for an expensive ride. It's important to note however, that can find decent for about $5000,00. Several people dream of piloting a plane but only a few get to fulfill their dreams primarily because this hobby is expensive. 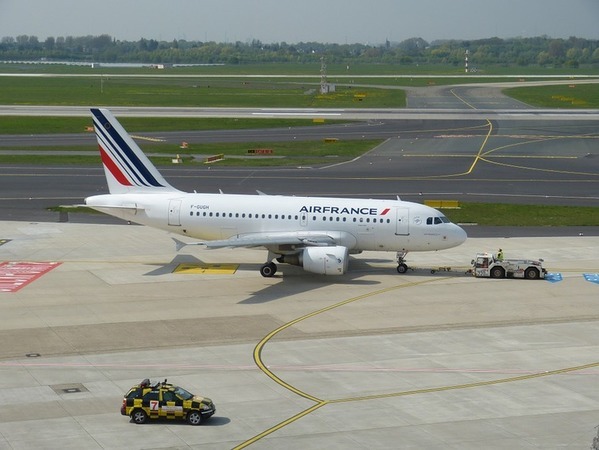 To start with, you will need to go to aviation school which can cost more than $5,000 and the good plane will cost you about $100,000.Renting a plane is a cheaper option for about $80 per hour but even this rental price can be pricey if you fly a regular basis. 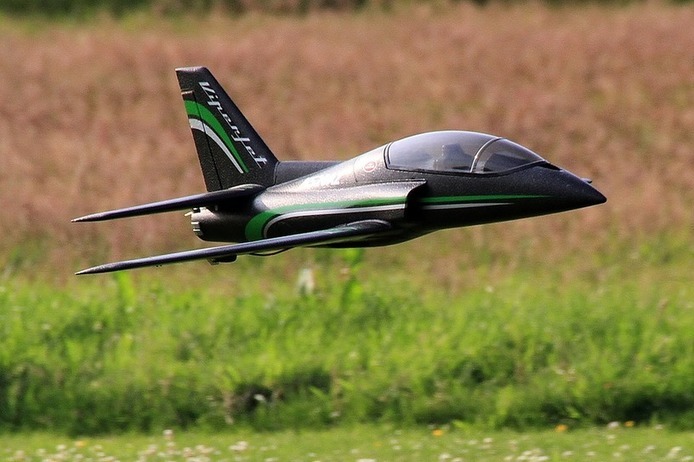 Flying RC planes and helicopters is a hobby every age can enjoy, but not every pocketbook. The cost of the flying machines can range from $200 to $20,000! So, it is possible to enjoy this hobby on a budget, but if you want the big impressive planes you have to pay a steep price. Antique collecting does not have to be expensive; the price depends on what category and era you are looking for. The more valuable items have a much higher price tag. On the bright side, antique collections can bring in a large profit. 6. 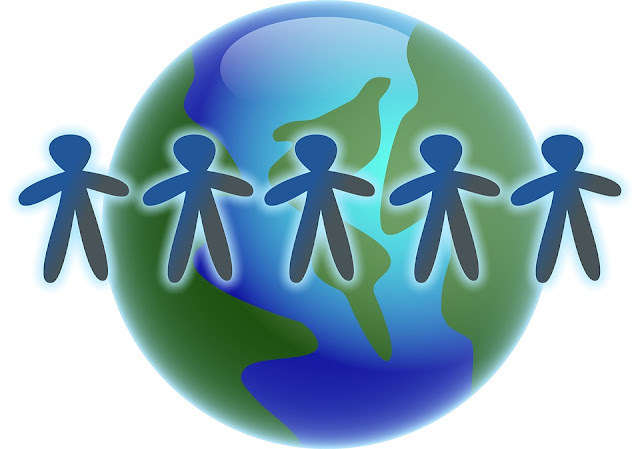 TRAVELING AROUND THE WORLD. This one comes with a disclaimer. It IS possible to travel very inexpensively. However, this involves sacrificing some luxuries. But if you’re looking to explore the world in comfort, it will cost you. Traveling is a thrill that many people enjoy. However, it is not the kind of hobby that many people can pursue regularly, especially for those who are looking to enjoy their travels in style. Aside from pricey airfare, traveling also involves paying for hotels, food, and touring activities. A yacht can be bought from $ 2 million to $800 million depending on the luxuries it has. 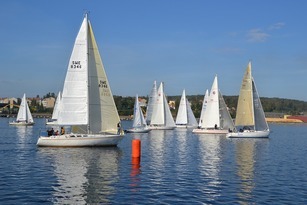 When you want to have a yacht race which is quite in rage as a hobby among the loaded people the additional cost of $8 to $10 million has to be incurred to make it race ready. While the maintenance of the yacht for the purpose costs $100,000 every month. Aquariums range in size and prizes. 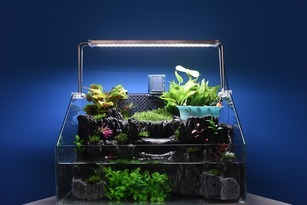 On the low end, a person can set up a decent 29-gallon freshwater aquarium for roughly about $600.00. However, on the expensive side, the sky is the limit (The Dinosaur Gold Aquarium for example sales for a whopping $4.8 Million dollars…that’s not a typo). This is not even including the devastating effect the demand for rare fishes have on coral reefs and other marine habitats. A price, we will all have to bare soon enough. Collecting cars as a hobby is also a million affair. 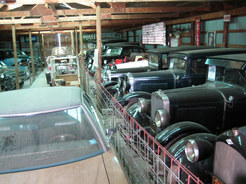 People collect the rare pieces of the vintage car, muscle car or sports car. Car collection is not only expensive to buy but to maintain and store. To give you a bird’s view of the expense incurred in collecting the car, following is the cost of three rare cars• 1937 Bugatti Type 57S – $4.4 million • 1961 Ferrari California- $10.8 million • 1954 Mercedes Formula 1 Racing Car- $29.6 million.